We started the day with Beth and Chris as they got ready on site separately. Hair and makeup was touched up and champagne (and Beer) was flowing. 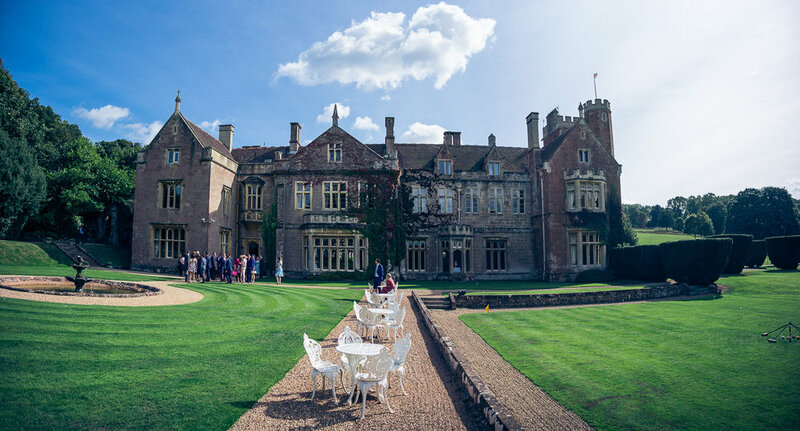 In the ambient beauty of the grounds Chris welcomed his family and friends with open arms. 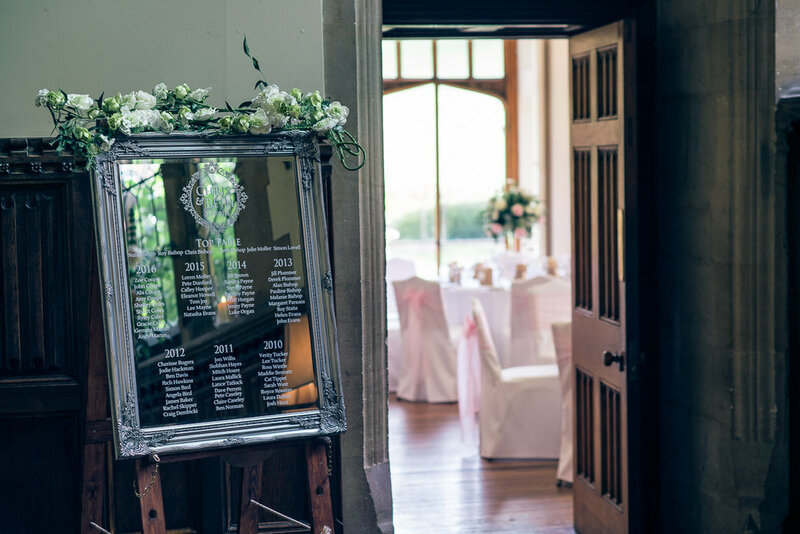 Once everyone was seated in the Orangery, Beth, escorted by her Mother and Bridesmaids arrived and walked up the aisle to stand alongside her future husband. After a few short vows and exchanging of rings they were declared Husband and Wife to a cheer and a kiss. 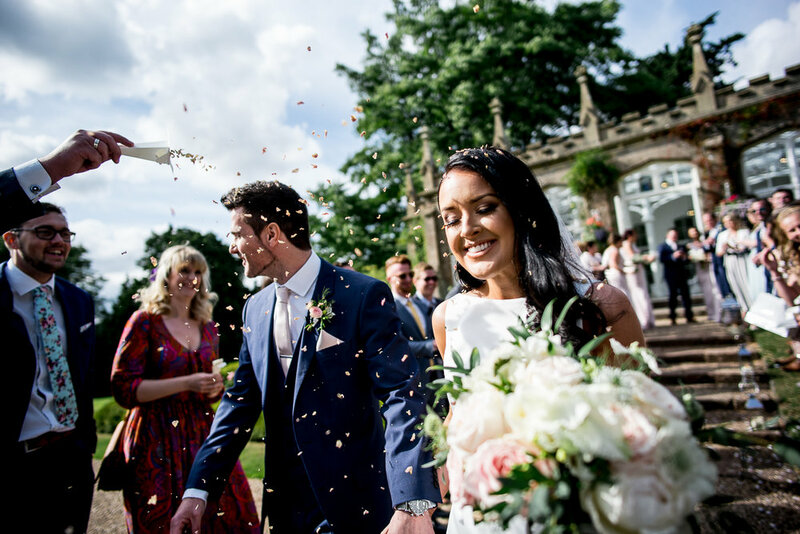 After a line of confetti was organised by Jonathan and me, the couple walked through a windfall of dried petals and a small amount of paper to jeering and happiness. After a few formal photos the couple headed into their wedding breakfast and after a wonderful three-course meal, we went into the speeches. Happiness, laughter and tears were aplenty, Chris even called up his stag party one-by-one to give them a little present each – nice touch! 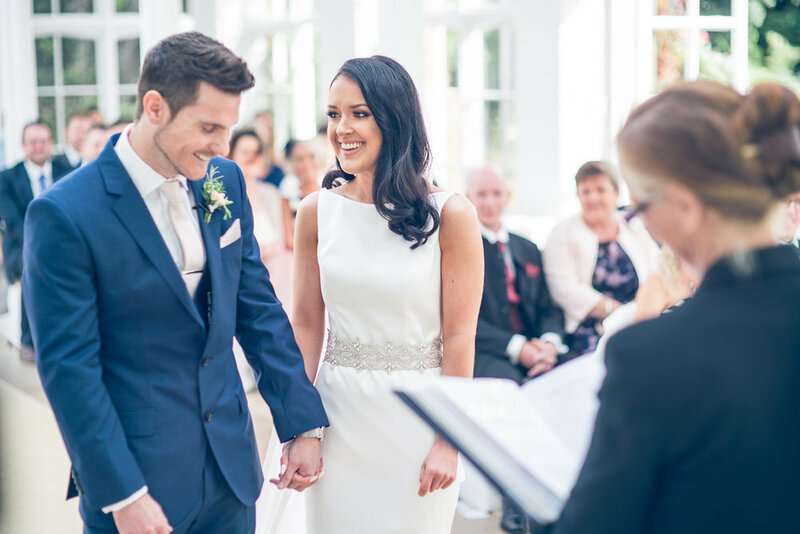 After everything was completed the couple then headed into their first dance, where a compilation video of them together as a couple was shown – it went down very well indeed. Then we headed outside for a surprise for the guests as well as there being a fantastic mobile ice-cream parlour the sky was then lit up with fireworks, it even shocked me (as you can tell from the initial jolt in the camera) and i know they were coming! 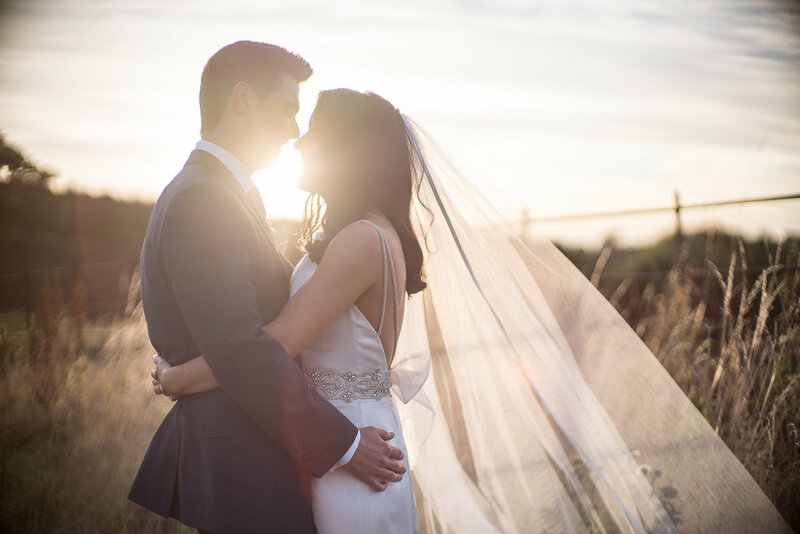 It was a super day and we were so pleased to capture Beth and Chris’s day.